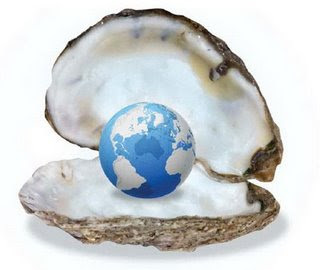 Is it possible the world is my oyster? A few days ago I was driving my car in the morning and I was listening to Rush Limbaugh. He said something that struck a chord with me and was so very inspiring. He said that in this capitalistic society of ours, there’s money to be made with lots of hard work and dedication. It might be a while in coming, but it can be done. He said it’s a lot harder to make millions (but, still, it’s possible), but if we want to make $30K a year, the world is big enough and filled with all types of people and there’s someone out there who would pay us that much for a service or product we’re selling. If we want to make $75K or $100K or even $250K, it can be done. We just need to figure out how to get product or service ‘out there’ and find the type of people who can pay us for what we have to offer. I can’t tell you what his words did for me. Of course, we have all heard about how in America anything is possible. But to hear Rush explain this in such a straight forward way, and in such a believable way is what made me really think it is possible. Over the last few months, I’ve been struggling with a tremendous desire to ‘make my way’. I desperately want to make my mark in the world and be successful financially-independent of my husband. 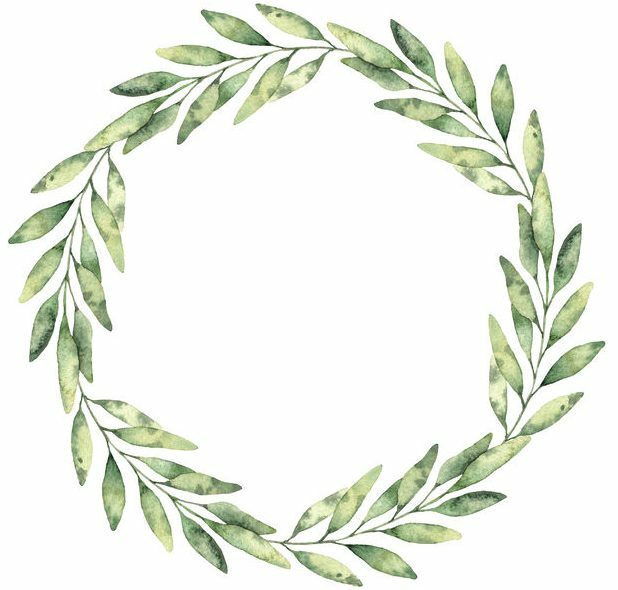 I have a small pattern business which I am breathing life back in after a 4 year lull. I finally feel the fire coming back, giving me a drive to push further. But, I still feel (and know damn well) I’m a long way from being really successful. According to Rush, I just have to make my mind up how much a year I’d ultimately love to earn and then set my sites accordingly and make it happen. With hard work, determination and drive, I just might be able to achieve my goals. Of course, it won’t be easy, (is it ever? )but it surely can happen. What are your goals? Despite this economy, dreams are still possible. There are definately enough oysters to go around. Tell me about your dreams and goals. “You decide what it is you want to accomplish and then you lay out your plans to get there, and then you just do it. It’s pretty straightforward.” –Nancy Ditz, Olympic gold medalist. Previous postBirthday #46 is approaching soon-Can we talk wrinkles? Those were very inspiring words…and so good to hear that there are pople out there with the faith to believe in themselves. I think people want to, but often get disallusioned by others and the times. Yes…Go for it ! I am retired but still a dreamer..always will be. My mom was the same way..Even at age 98, shealways her eye on the next spring ahead and what she could do to both improve her life and that of others. I guess that is my dream as well…to make a difference to someone in my life time. that is why I am a nurse, and though retired from the hospital , I still go into the nursing home and care for elderly when asked to come in…usually 2-3 days a month. Nursing is not profitable, but I feel more tangible to my personal success than anything else I could do. I love hearing positive stories, be financial or personal experiences…this world needs to hear more of those . I’m glad someone out there is talking about aspirations and possibilities. I really believe in writing goals downs – just on a slip of paper, maybe a financial goal or some kind of milestone marker on the way towards living your dream. Writing it down (and dating it) and then putting it away and getting on with your work. There is some kind of alchemy that happens when I put the slips of paper away (in a jar, for me). Those goals and hopes kind of “marinate” almost and I let go of the worries and concentrate on my work. I reivist the jar a couple of times a year, and I’m always amazed at how many of the slips I’m able to toss away because I’ve met the milestone or goal. Anyway, I recommend some kind of process as this. Keri Smith calls it a “wish jar”. yes yes yes. I totally agree! I say just make a plan and do it, and if it doesn’t work, do something else. Keep trying. I tell my kids the same thing. It’s out there for those who do it for themselves and who don’t wait for someone else to give it to them. GO FOR IT!!! Great post and comments! I believe that “what we believe we can acheive” and “thoughts become things”…I love that I can decide, I can make the plan and the choices to make my own path. I love Jeannine’s jar of goals and wishes…I think I may have to implement that into my life. I want to make my mark too and successfully live a life of joy and abundance. I love what I do for a living, but I’d like to do it from home (at least part of the time). Thanks for the inspiring post.